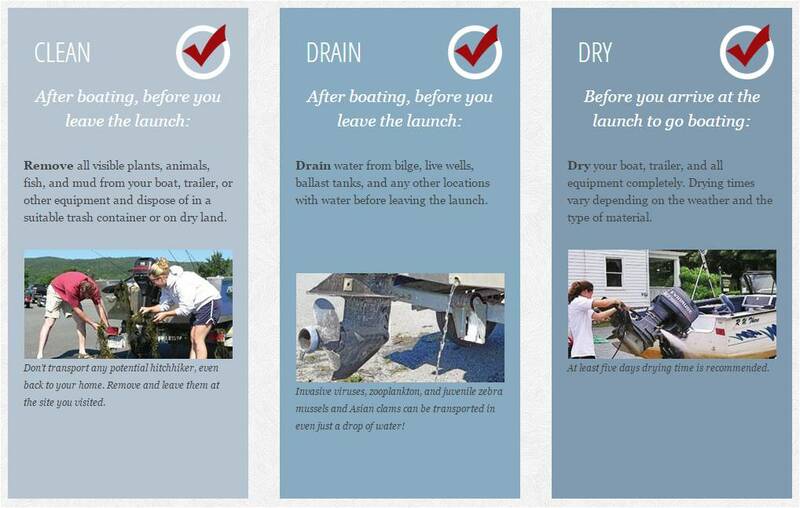 LINCOLN – Operators of boat repair shops and marinas can play a vital role in the fight against aquatic invasive species (AIS). The Nebraska Game and Parks Commission is interested in providing these operators free training in watercraft decontamination procedures. With increasing concern about the spread of AIS such as quagga and zebra mussels via watercraft, Game and Parks is looking to partner with those operators as a preventative measure. Over the years, several boats that had live zebra mussels attached have been brought to Nebraska boat repair shops for winterization. Those shop operators have notified Game and Parks after discovering the zebra mussels, and Game and Parks helped those operators eliminate them. 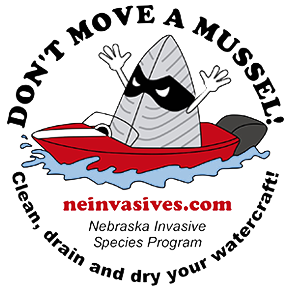 In Nebraska, zebra mussels are present in the Offutt Air Force Base Lake, Lewis and Clark Lake and the Missouri River. Any operator of a boat repair shop or marina interested in receiving this training should contact Game and Parks’ Dave Tunink at dave.tunink@nebraska.gov or 402-471-5553. They should provide name, phone number, location, and the days they would be available for training. This training likely would take place in February or March. These operators could become certified to provide decontamination services to watercraft owners when needed. I hate to say it, but the threat to our waters from invasive species is not going to go away anytime soon. We need all users of our waters, boaters and anglers especially, to be aware and be religious in practicing Clean, Drain, and Dry. 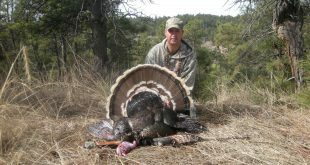 The health of our Nebraska waters and fisheries depend on it. In addition, folks who repair watercraft, winterize watercraft, store watercraft could be a great help in preventing the spread of aquatic invasive species. That is why we are gauging the interest there might be in getting some free training on inspecting watercraft for aquatic invasive species and then decontaminating them. If you would like to get that training, would like to get involved, please use the contact information in the news release above!